The European Commission (EC) listed Sri Lanka among 23 countries with strategic deficiencies in their anti-money laundering and counterterrorist financing frameworks. 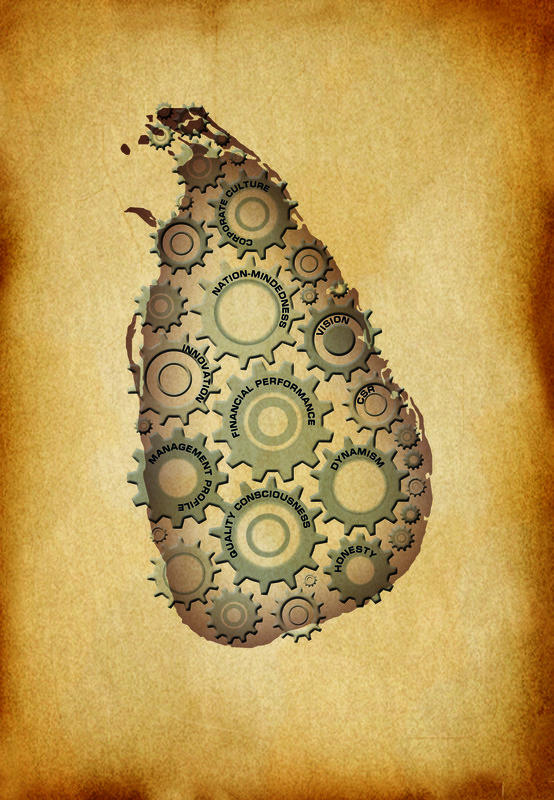 Key strategic Anti-Money Laundering and Countering the Financing of Terrorism (AML/CFT) deficiencies were identified by the Financial Action Task Force (FATF) for which Sri Lanka developed an action plan with the intergovernmental organisation. However, the FATF has yet to conduct an on-site evaluation of the progress of reform implementation. The objective of the EC list is to protect the EU financial system and internal market by ensuring due diligence is followed when conducting business with high-risk third countries. Jurisdictions that were also reported to have strategic deficiencies in the commission’s analysis are the Bahamas, Botswana, Ethiopia, Ghana, Iran, North Korea, Pakistan, Syria, Trinidad and Tobago, Tunisia and Yemen.